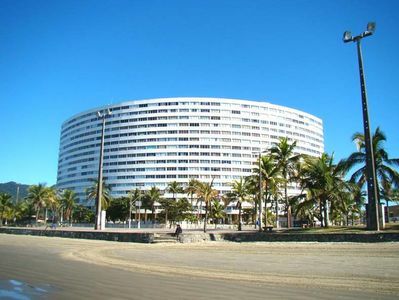 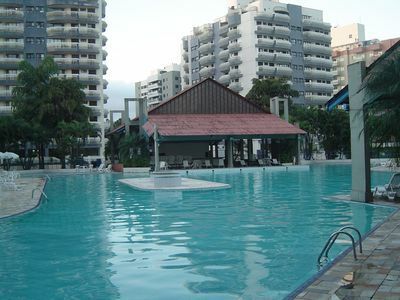 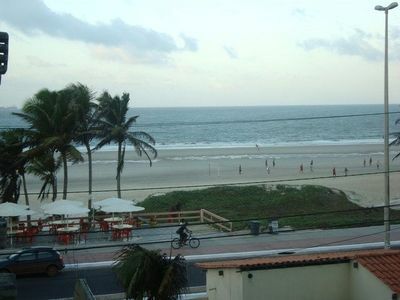 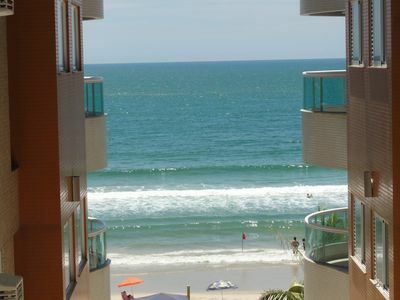 Large apartment within the iconic Gallery Menescal in the center of Copacabana. 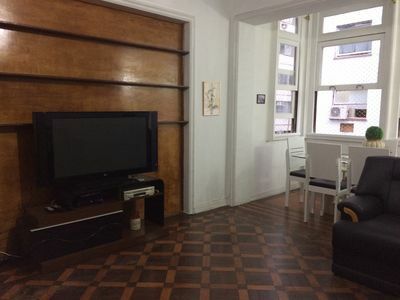 They are 160m² of pure simplicity for up to 10 people. 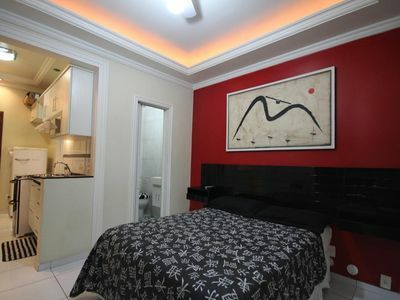 There are three rooms, one suite and two bathrooms. 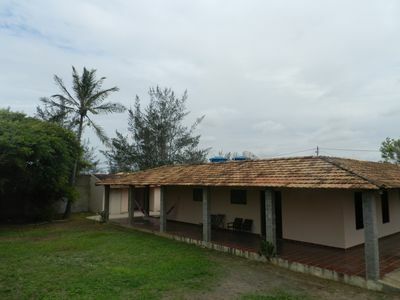 Rooms with no speed control ceiling fans, fully equipped kitchen, wifi and cable tv. 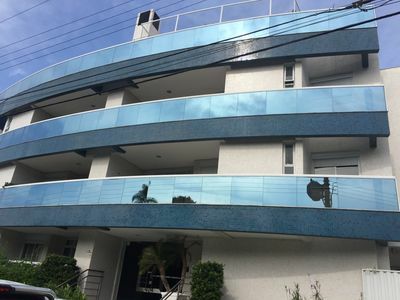 Located near the subway station, two blocks from the beach and surrounded by facilities ranging from pharmacies to various restaurants. 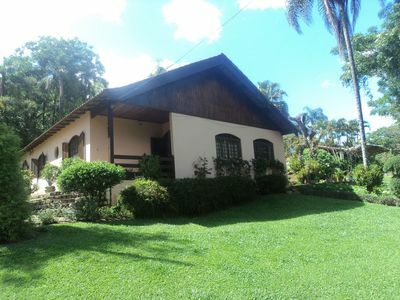 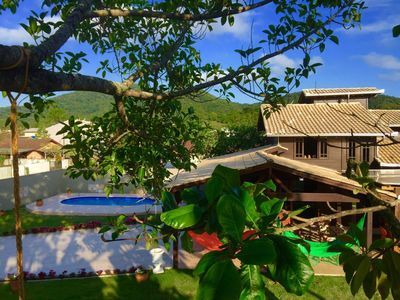 HOUSE with SWIMMING POOL for rent in Penha-SC, near Parque Beto Carrero World.